There are no rooms available at Wren Cottage for these dates. Beautiful and peaceful location..the cottage had everything we needed for our stay even dog blanket and towels. What a welcoming touch to find a delicious packet of biscuits along with a bottle of apple juice. 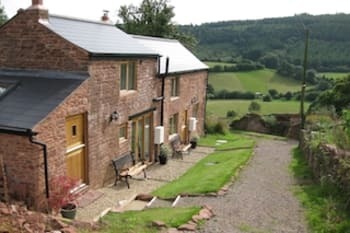 We would definitely recommend Wren cottage. 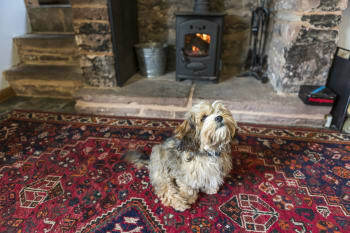 Symonds Yat is very dog friendly. Loved the cottage, garden and surroundings. Only slight fault was on the welcome tray 2 of the coffee sachets were black and dried up. Personally less chocolatey biscuits would have been more welcome. We were visiting relatives elsewhere so did not have time to explore. Thank you very much for reviewing Wren Cottage. We're glad you had such a great stay. Lovely property, lovely welcome tray, perfect location. Thank you for taking the time to review Wren Cottage. We really enjoyed having you both to stay and you certainly managed to see and do lots whilst you were here. I'm glad Freddie, you dog also enjoyed his walks in the Forest and the Wye Valley. I hope he also liked the biscuits we left for him on the welcome tray. We are looking forwards to welcoming you all back on your next visit! Lovey comfortable cottage in idyllic setting. Thank you very much indeed for your great review. It's a good recommendation to bring wellies. There is plenty of mud here in the Forest of Dean in winter time! We always get good feedback from gusts who've dined at the Red Hart. 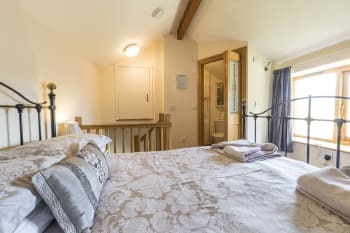 Thank you for taking the time to write a review of Wren Cottage. We are both really pleased that you enjoyed your stay. Local co op near by. Loads of places to walk especially if you've got a dog. Great little cottage, quiet with lovely views and walks, nice wildlife garden., highly recommended. 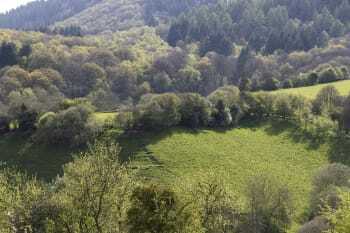 We enjoyed many walks in the forest of Dean, but really enjoyed Simon Yat walks, views and places to eat. 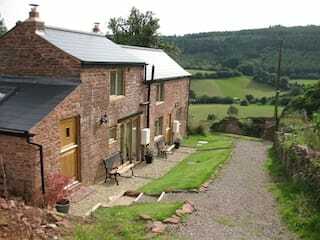 We're really glad that you enjoyed your recent stay at Wren Cottage. We're really pleased that you enjoyed the views and walks from the cottage. 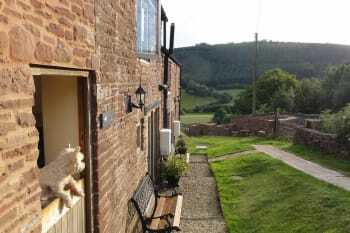 Symmonds Yat is a great place to spend the day exploring both at the rock to appreciate the views and see the peregrines as well as down at the river for walking and visiting the pubs on the Wye! Thank you for reviewing our cottage, we really appreciate it. I hope we will be able to welcome you back again one day! Thank you for taking the time to review Wren Cottage. It is much appreciated! Superb location, total peace and tranquillity. 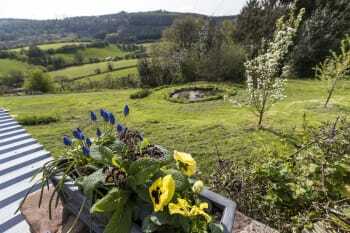 The cottage is small but serves the needs of a relaxing stay on the fringes of the Forest of Dean. 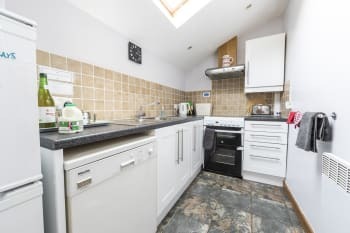 Walks from the doorstep possible in all directions and only a couple of miles to shops and services. Hosts Karen and Liz are very welcoming and friendly. Highly recommended. 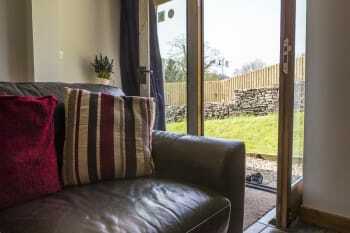 Enjoy the peaceful location, the birds, scenic views, walks in the woods and across meadows. Also not far to Wye valley, Brecon Beacons, Gloucester and Tewkesbury. Best fish and chips are in Little Dean, just as good as proper ones from Lancashire!